Live Earth Consultancy is part of the Live Earth UK, family of organisations. Like them it arises out of the Live Earth body of work that contains the primary breakthroughs in the understanding of the unified nature of life and the practical and working application of this to society, government and commerce. 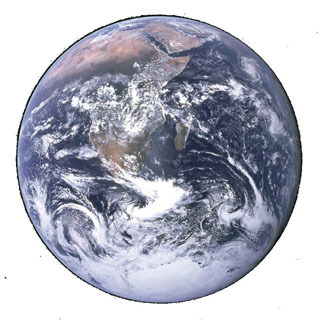 Live Earth has been in working research and development since the late 1980’s. Recently we have witnessed the American initiative associated with Al Gore and the Live Earth concerts that use the same name. We are in touch with them and are in the process of establishing working links. Like any new organism their initial stage is one of self definition and this of course is inward looking. We look forward to the point in the future when convergence becomes possible. However at this point in time it is important to be clear that we are essentially separate organisations. We regard them as a younger cousin and look forward to their contribution! We are delighted to be able to make this body of work available to the civic and corporate worlds and are clear that it holds all the core dynamics and mechanisms necessary to assist civil, civic and corporate society into a state of balance and harmony with themselves, each other and the natural world. Naturally, in the current situation of climatic, environmental and social change and challenge this is of huge working significance to all. We are currently in our start up phase and welcome working approaches and expressions of interest and enquiry from the United Nations, national & local government as well as the business and corporate sector. In particular we welcome enquiries from NGO’s. We are also interested in enquiries from other consultancy firms and think tanks who would like to work with us and explore the implementation of this work.